Choose from a selection of 13 holiday rentals in Gmina Rewal. Use the search form to the left to filter the results and pick your choice of self catering accommodation in Gmina Rewal. We have a good selection of holiday apartments in Gmina Rewal perfect for family, single, romantic and group holidays. You may prefer to take a look at our listed holiday villas in Gmina Rewal or holiday apartments in Gmina Rewal. 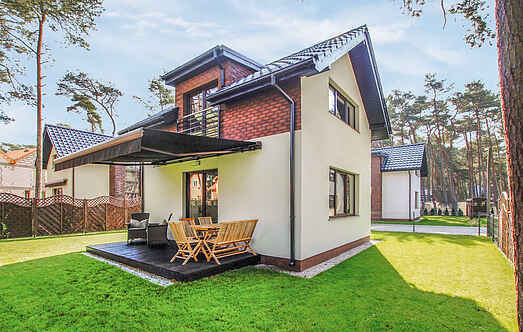 Find your holiday homes by a specific type using the property type drop down in the filter. Filter the holiday homes in Gmina Rewal by a specific area using the area list above. 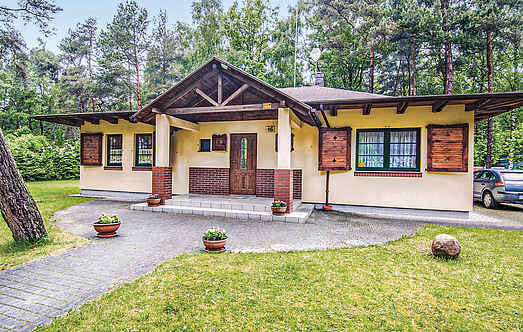 This well-maintained, compact holiday home is situated on an enclosed area in Niechorze. The village has an old lighthouse and biking and hiking trails. This semi-detached house is nestled on a shared plot with the owner and PPO524. The coast is close by. The house is moderately furnished and has steep stairs. The bedroom is open. This semi-detached house is nestled on a shared plot with the owner and PPO523. The coast is close by. The house is moderately furnished but has steep stairs.